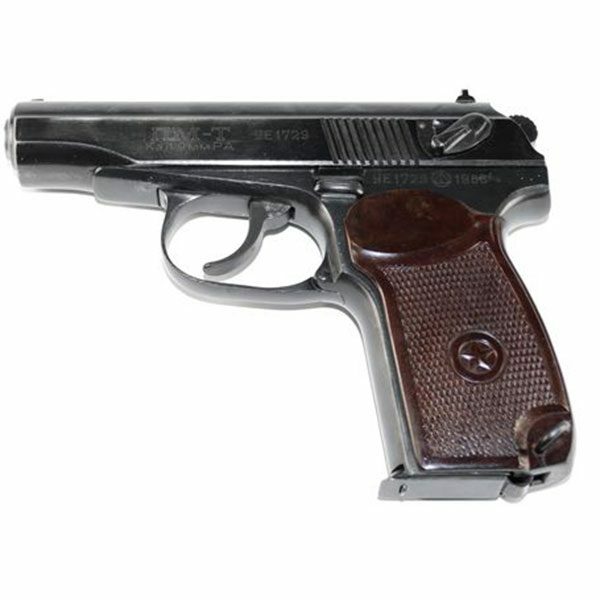 Our company is developing technology of conversion of Makarov pistol into a traumatic gun, – a device for shooting using rubber bullets instead of live ammunition (PM-T). 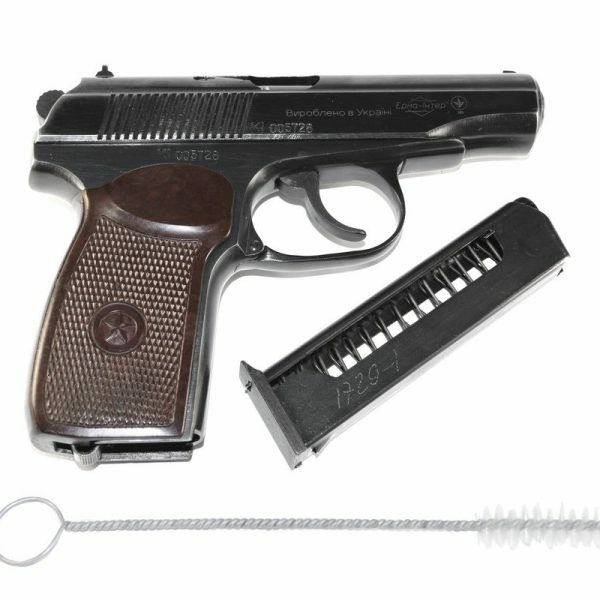 Weight without cartridges: 730 g.
Description: Traumatic pistol PM-T uses rubber ammo and made on the basis of the famous military pistol Makarov (hence the abbreviation – PM-T). Designed for shooting non-lethal cartridges with an elastic bullet. The barrel of the PM-T has a design similar to that of the Grand Power T12 gun. 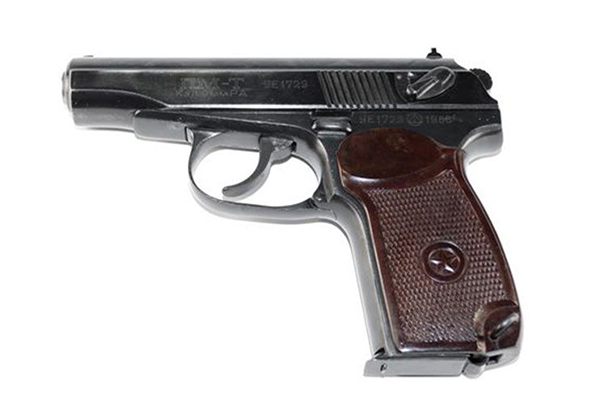 The differences from the original Makarov pistol are reduced only to the used cartridge – 9mm P.A. with a rubber bullet instead of live ammunition 9×18. Thanks to this, the PM-T is the most authentic version of the submachine gun for a traumatic action cartridge.